This weekend in Downtown Windsor, the 2011 patio season will be closed out with a Tailgate Party. Chatham Street East from Goyeau to Ouellette will be closed from Friday to Monday to allow bars to have extended patios right out into the street. All participating patio’s will have a BBQ to give you the real tailgating feel. Friday and Saturday there will be dancing in the streets with live music entertainment on the Super Patio. 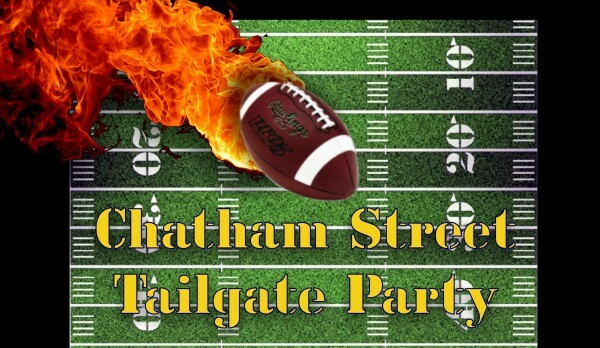 Monday night bring your blanket and head to the Super Patio on Chatham Street to watch Monday Night Football on the big outdoor screen. The weather will be perfect, so head Downtown for one last summer time party!